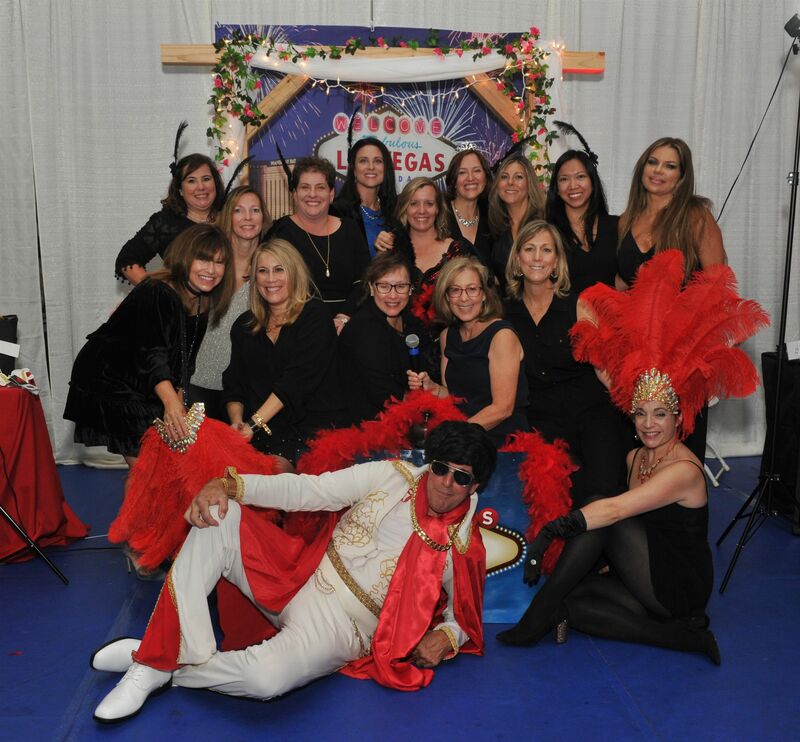 On Saturday, November 3, more than 200 guests came to campus for the 2018 Casino Night and Live Auction. Back by popular demand, the gaming tables were a big hit again, with loud cheers and high-fives all around as guests tried their luck at blackjack, craps and roulette. Guests also bid on silent auction items, which ranged from campus perks, such as “no-homework passes,” to sleepovers at the American Museum of Natural History.